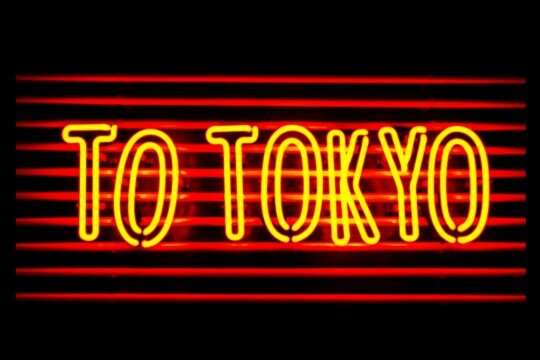 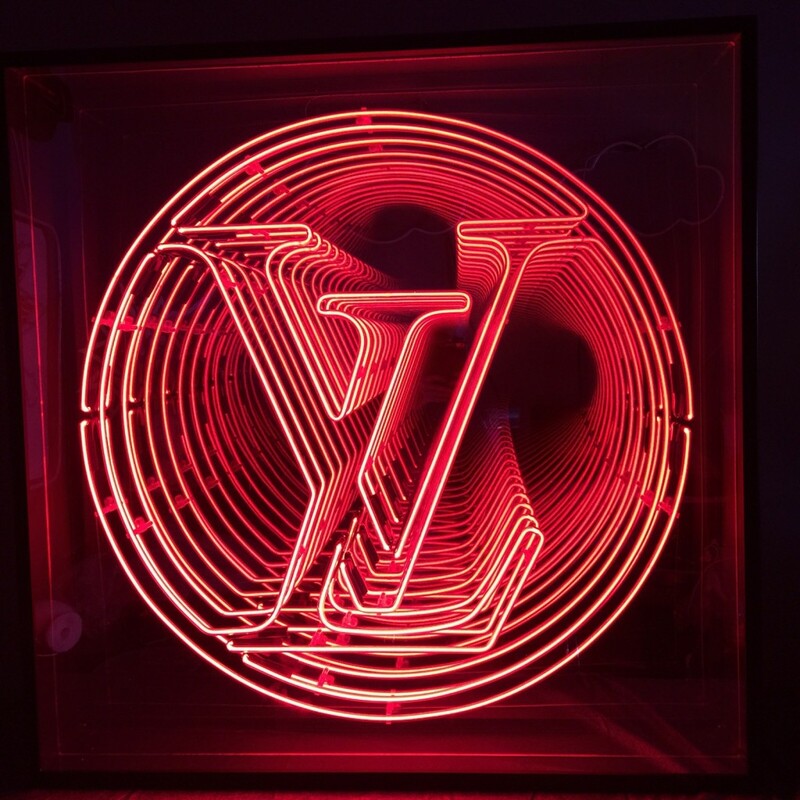 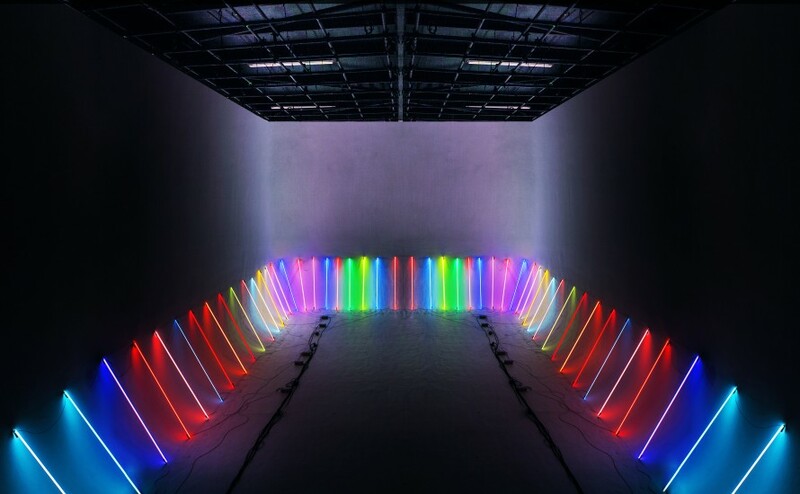 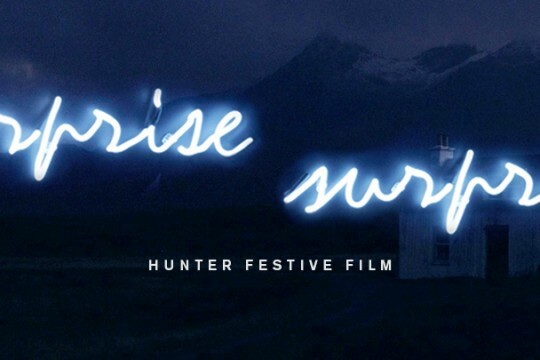 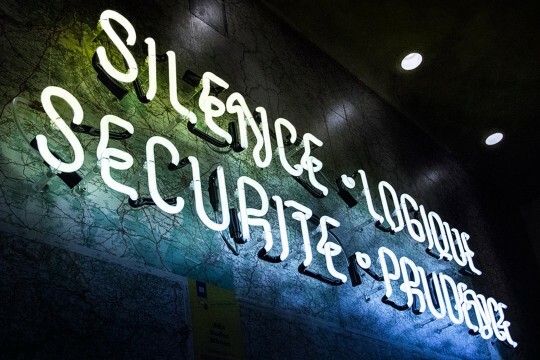 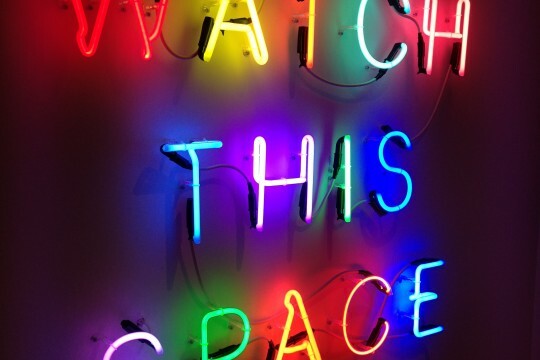 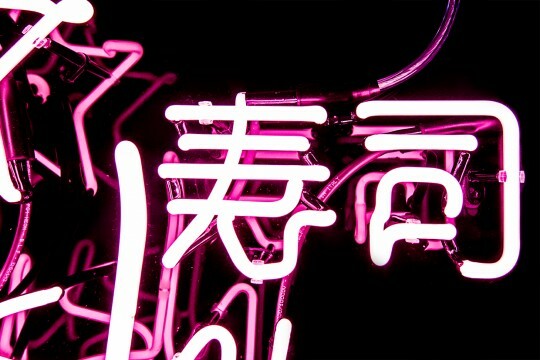 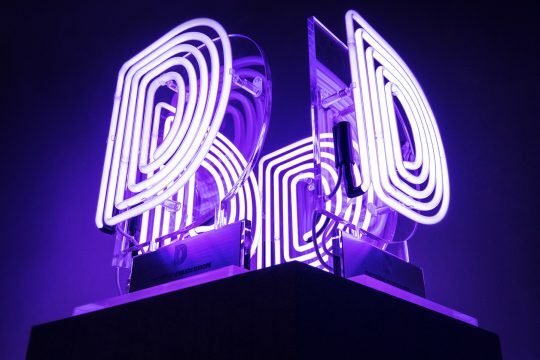 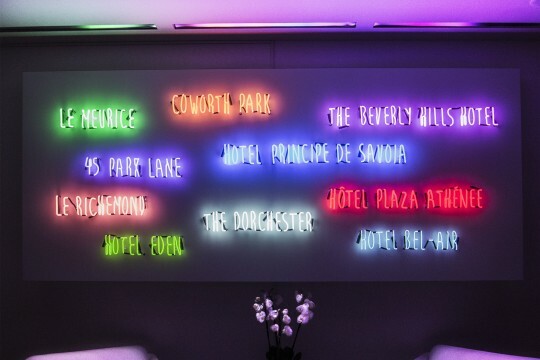 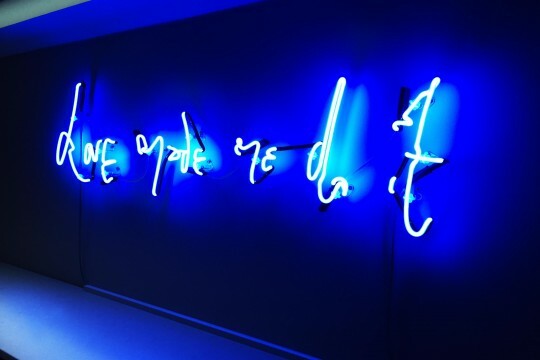 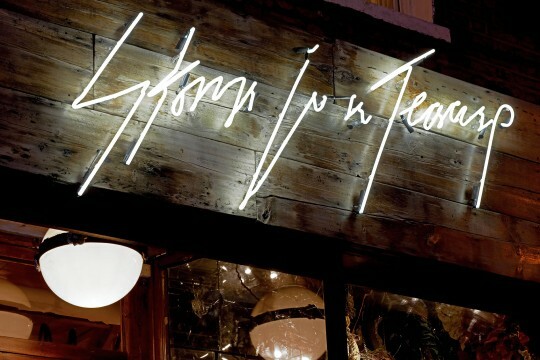 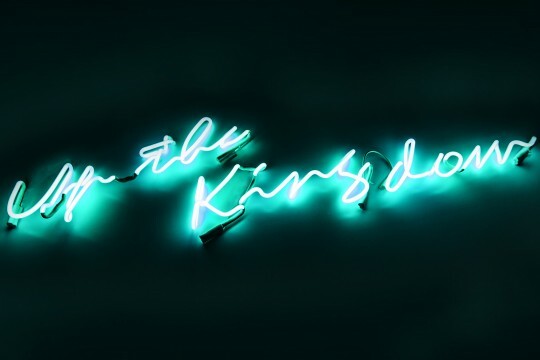 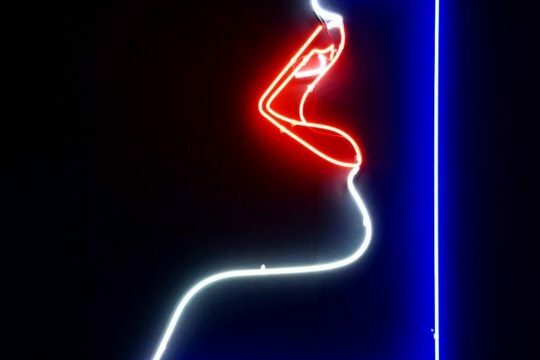 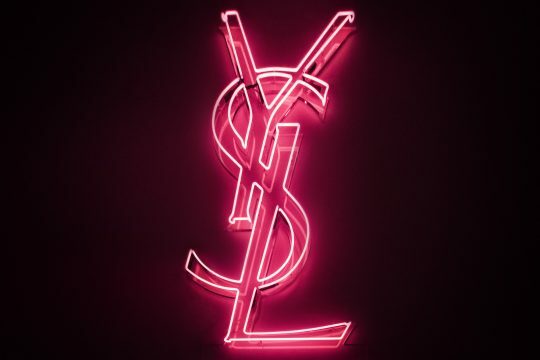 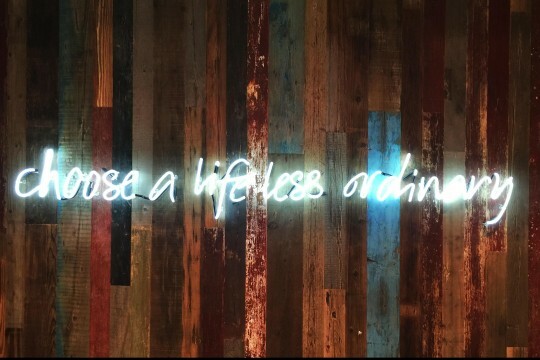 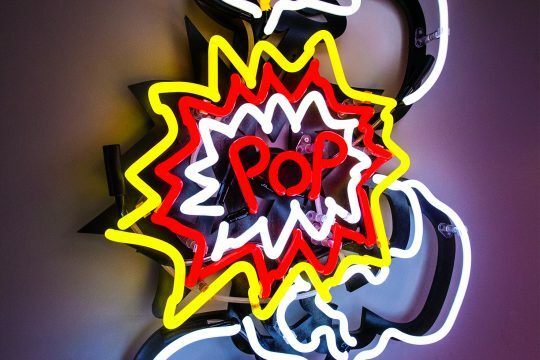 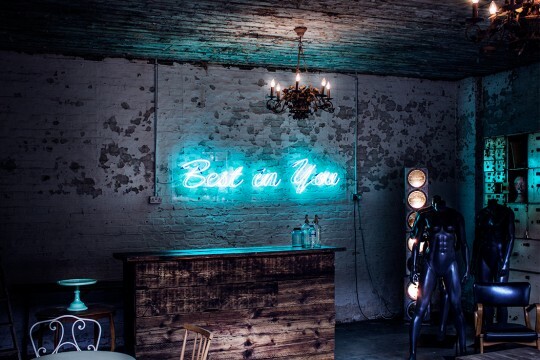 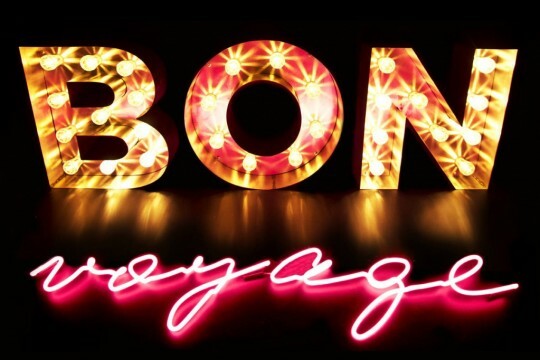 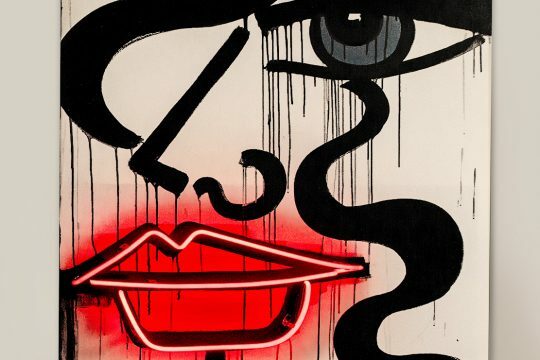 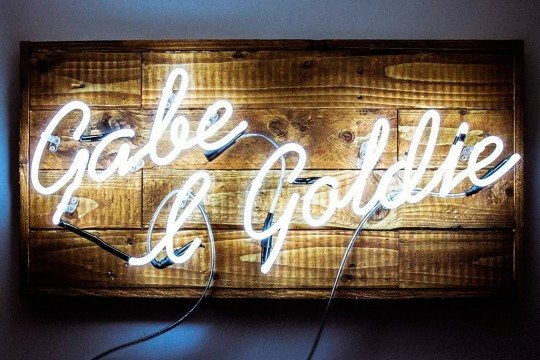 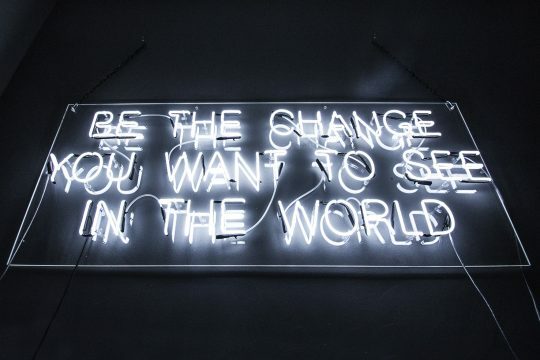 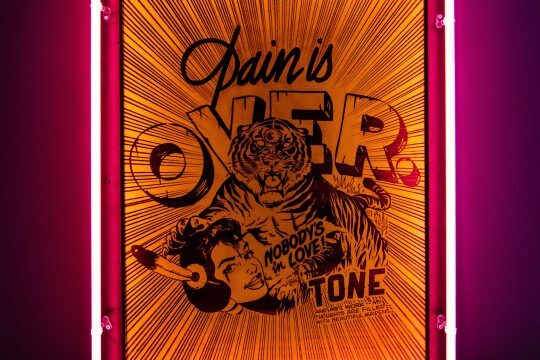 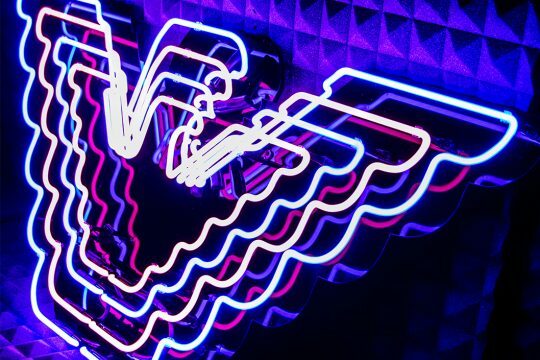 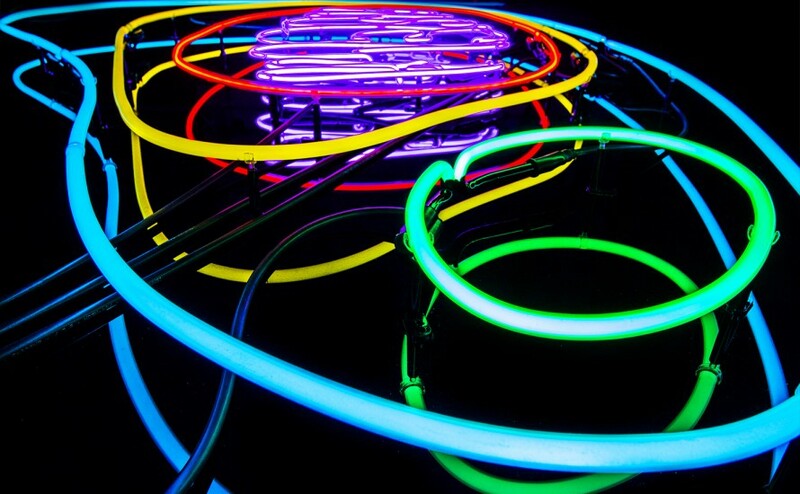 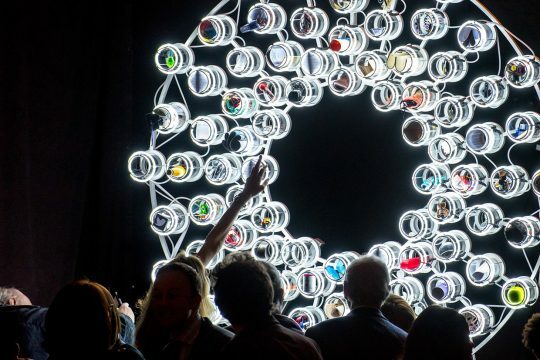 Whether you’re looking to set alight a national brand campaign or simply want to commission a personal piece for your home, Kemp London can conjure your vision into glowing neon reality. 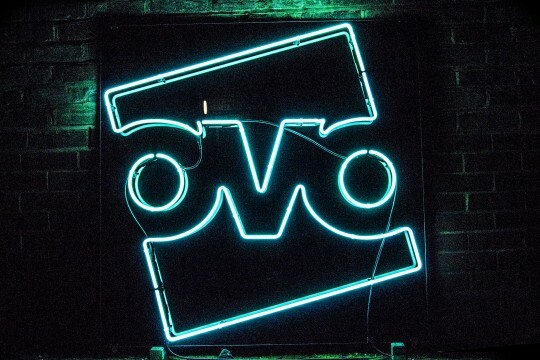 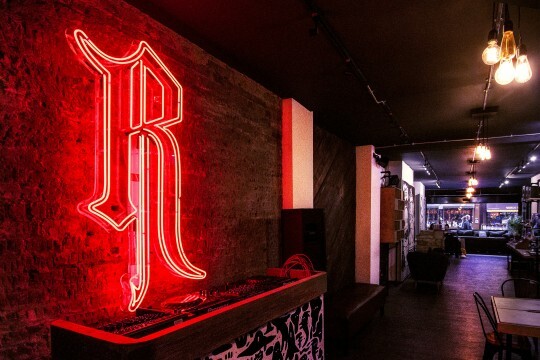 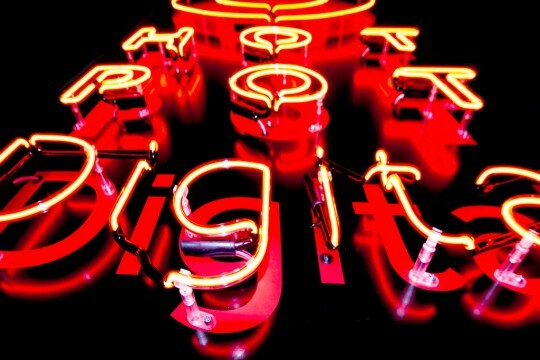 We use only the highest quality components, alongside flawless workmanship, during our neon production. 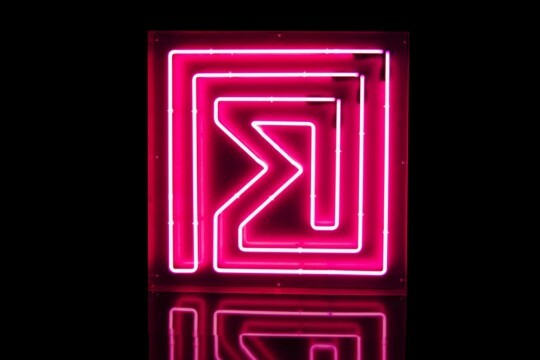 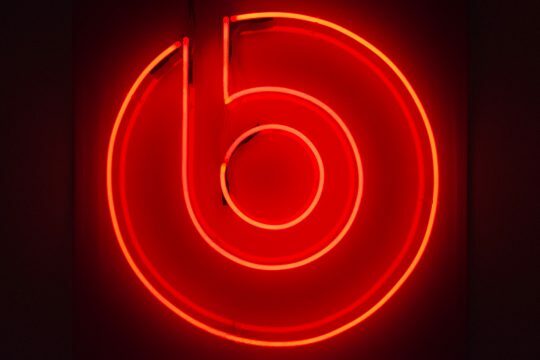 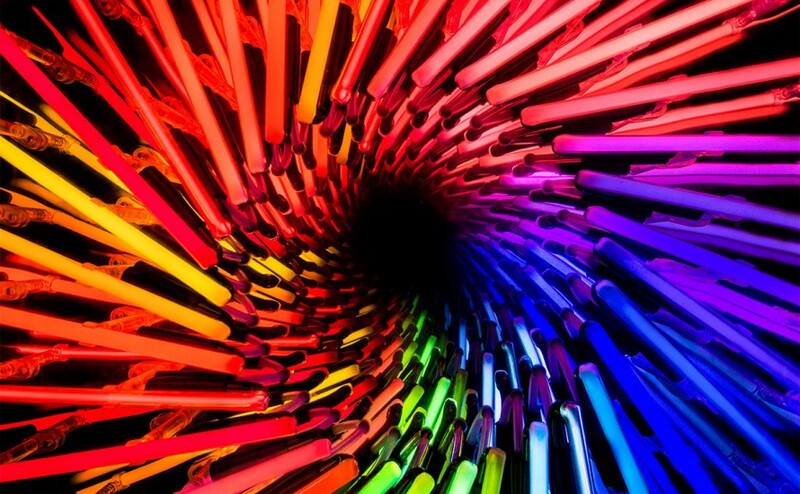 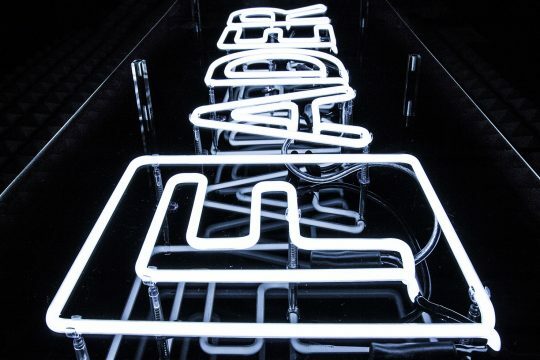 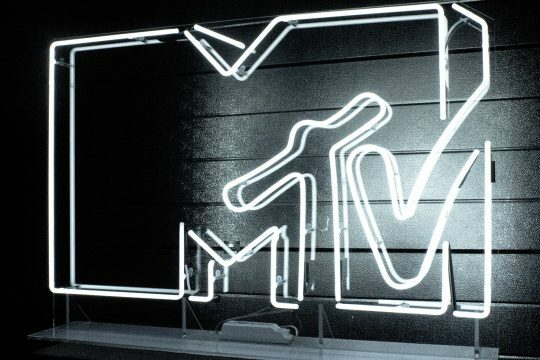 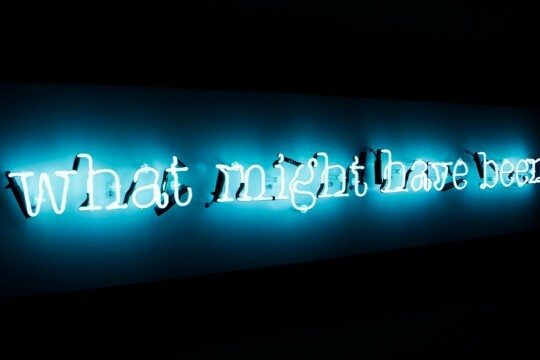 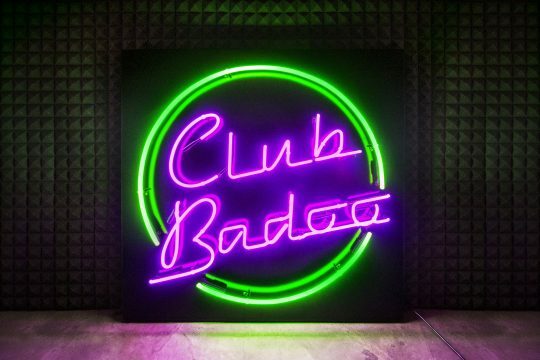 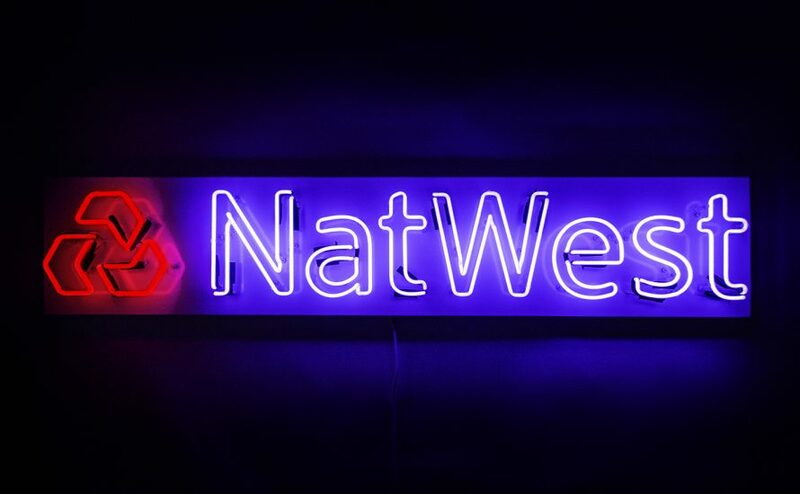 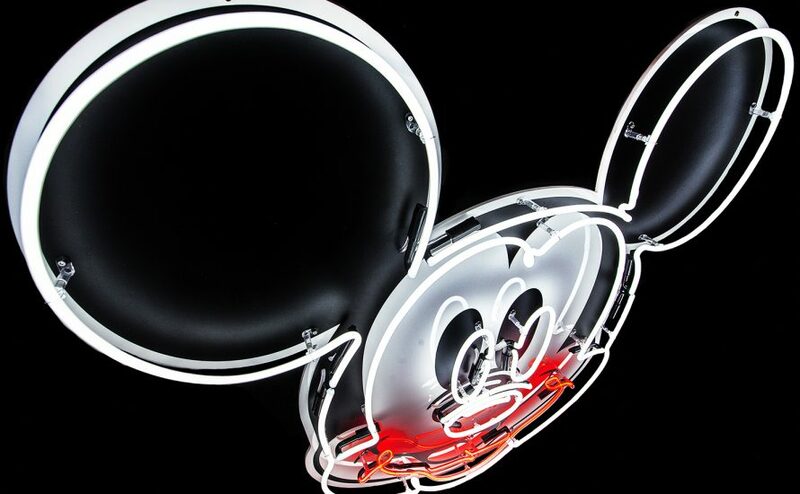 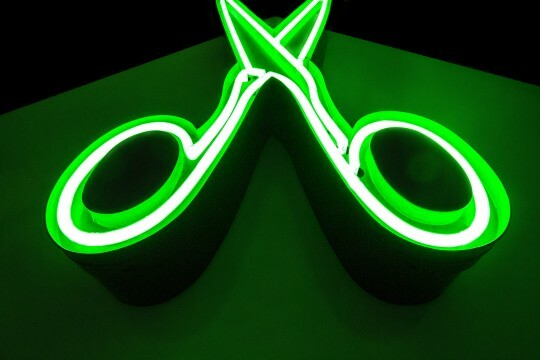 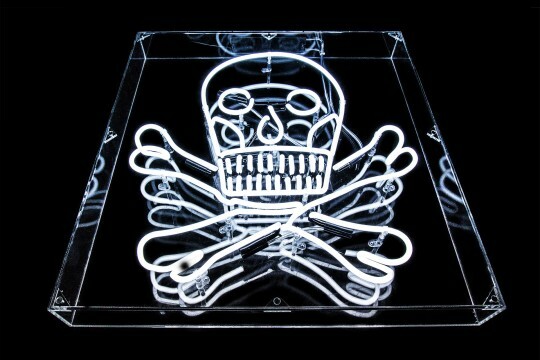 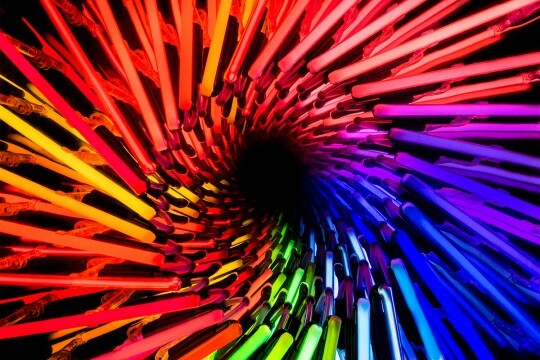 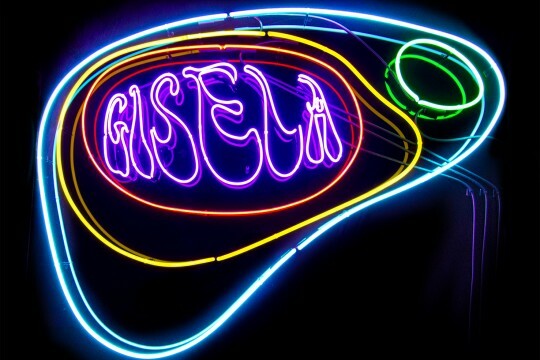 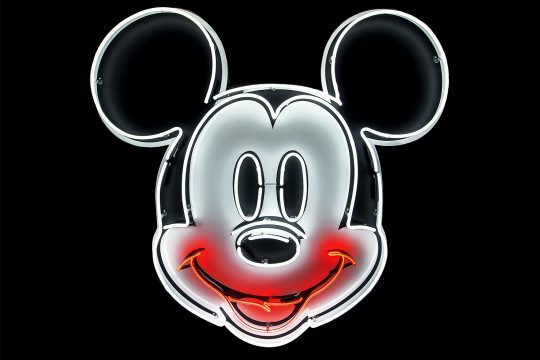 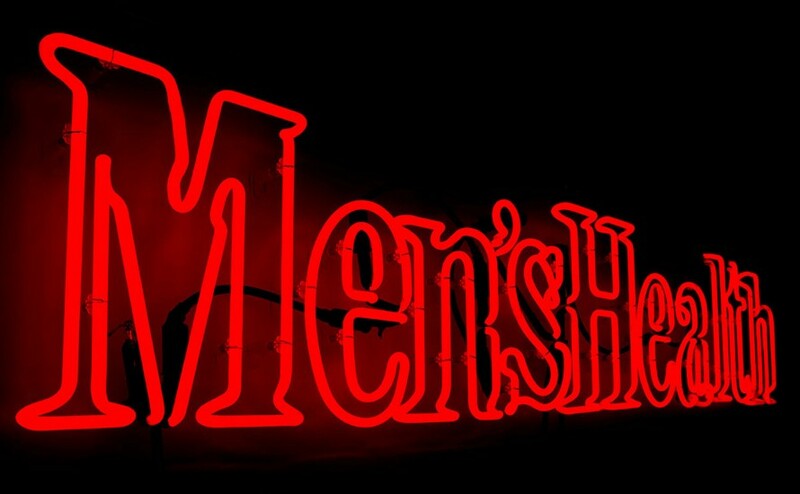 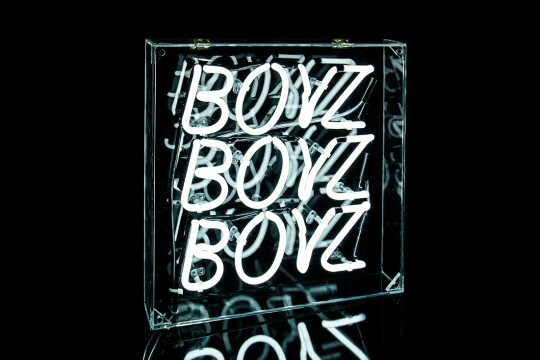 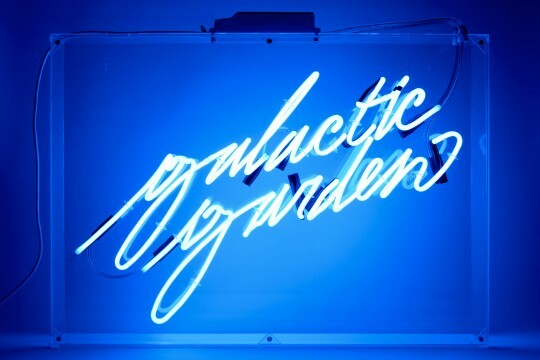 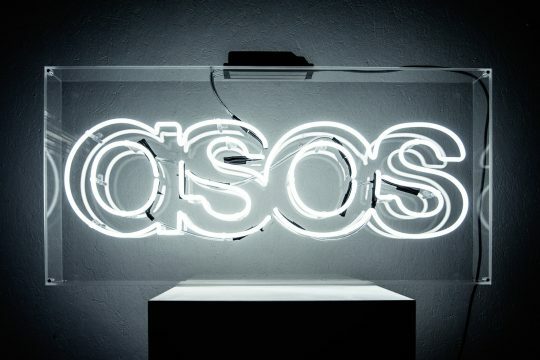 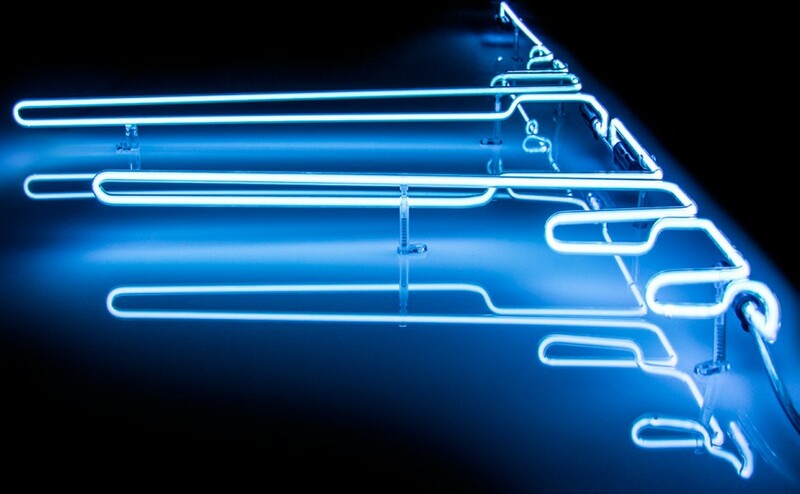 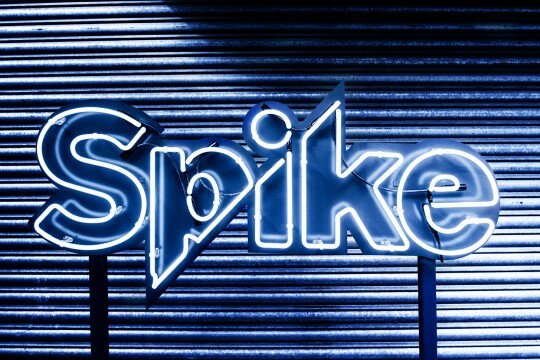 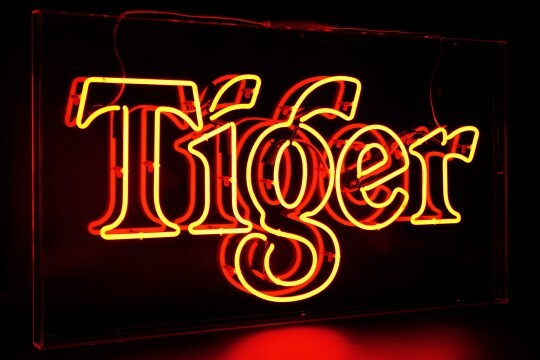 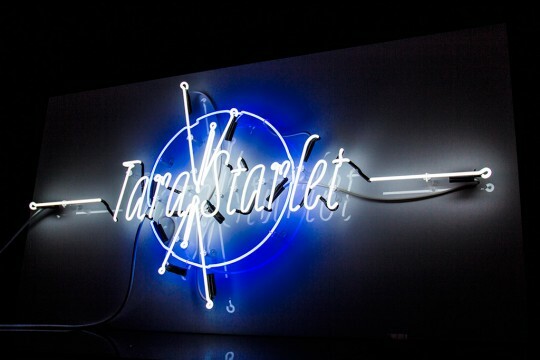 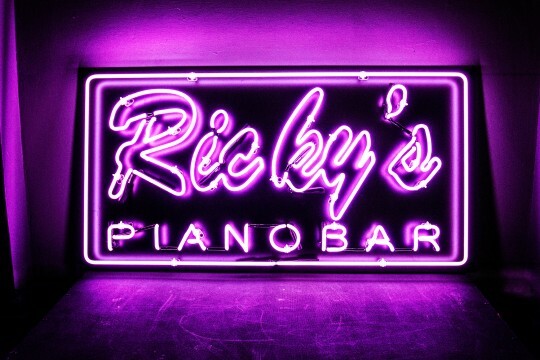 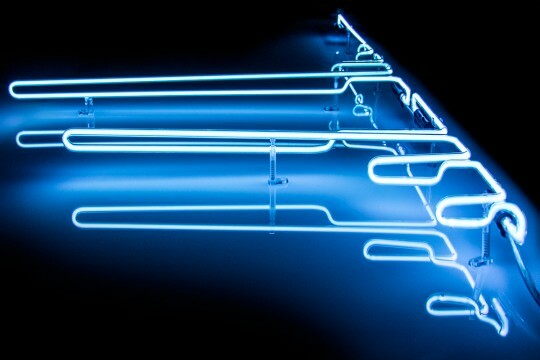 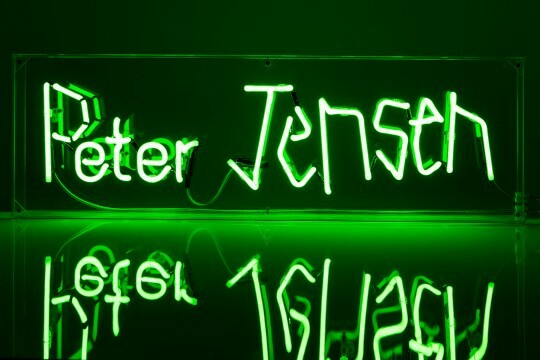 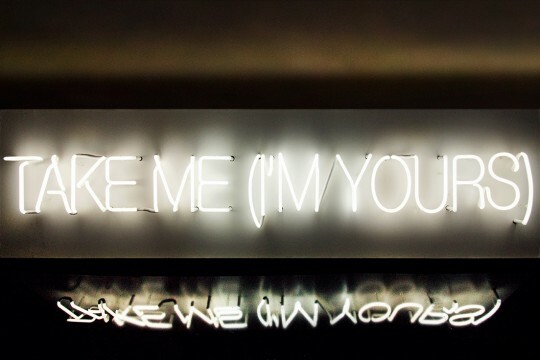 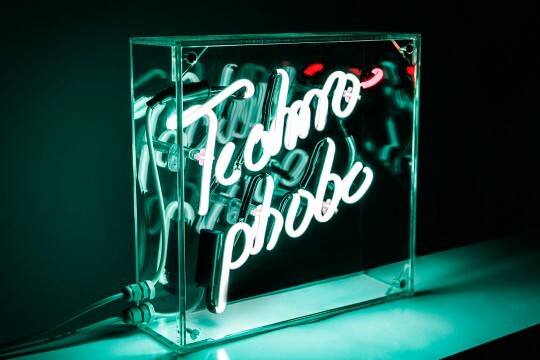 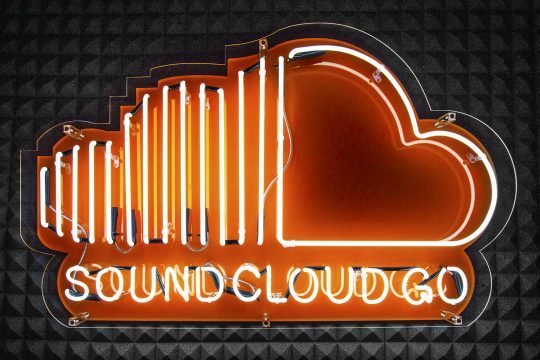 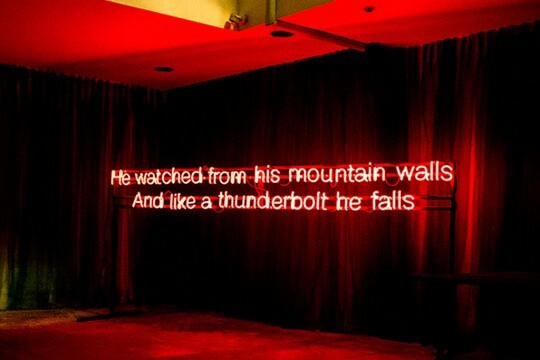 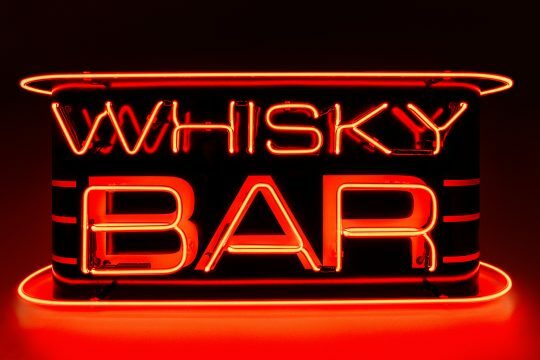 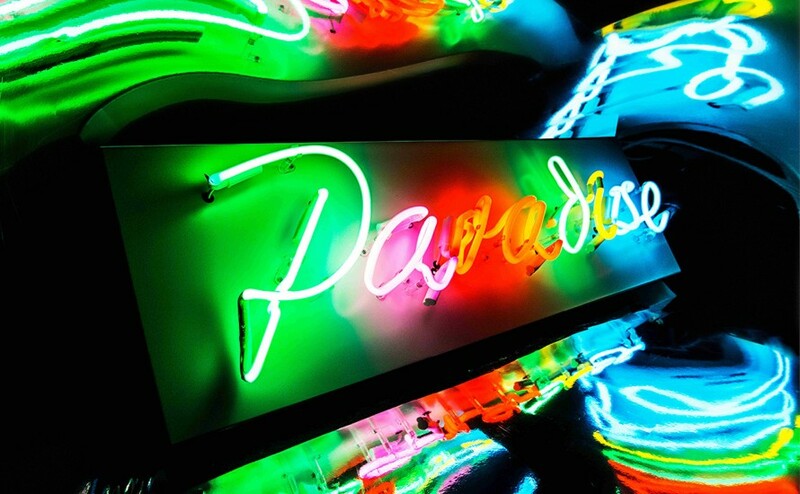 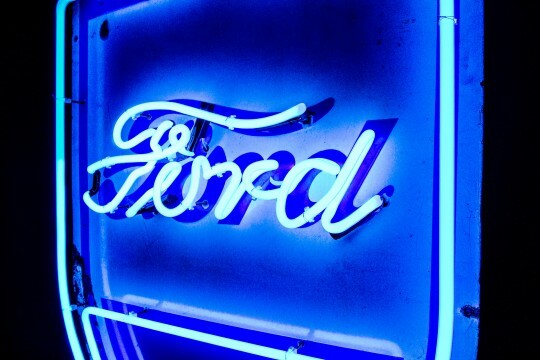 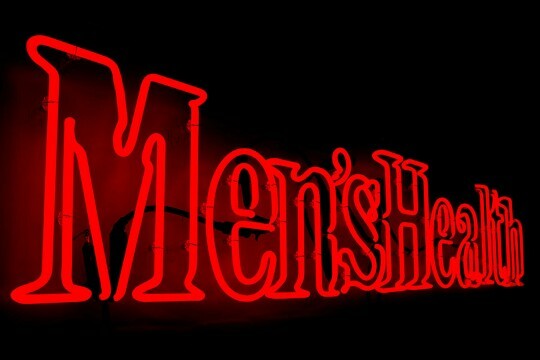 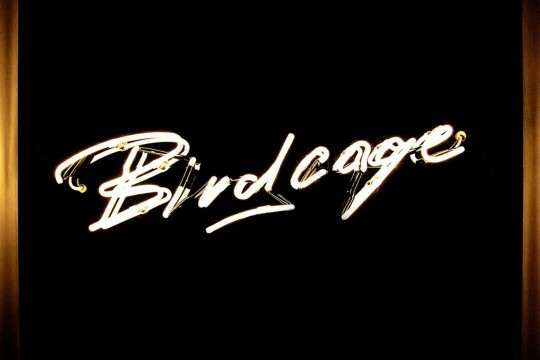 Choose from pre-made and custom neon or cold cathode signs and decorative artworks. 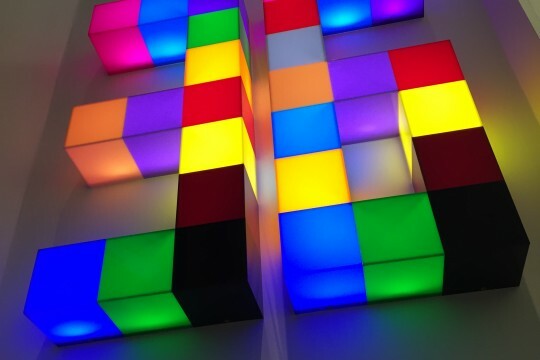 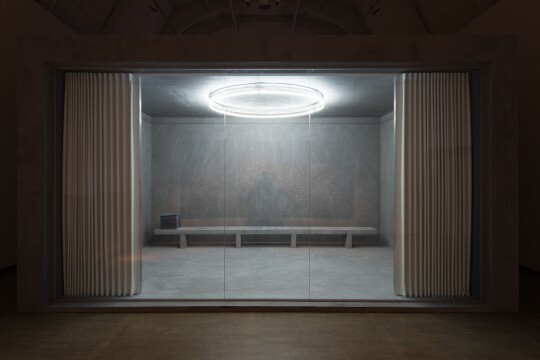 We also specialise in constructing and installing light boxes, light fixtures, and other forms of bespoke illumination. 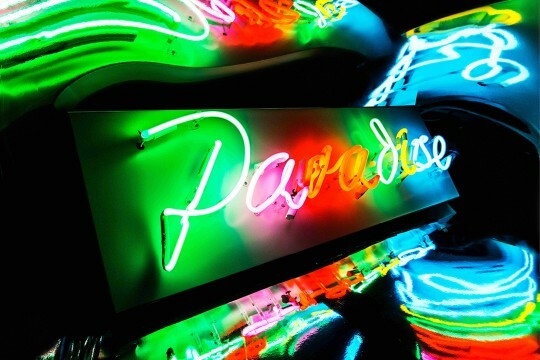 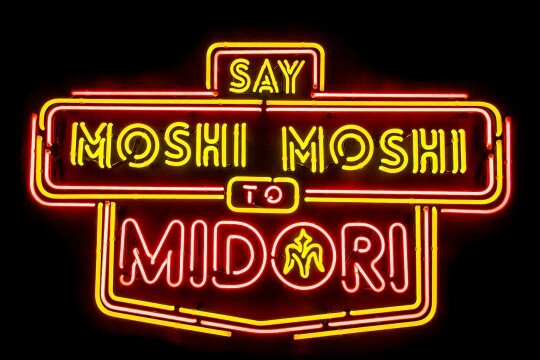 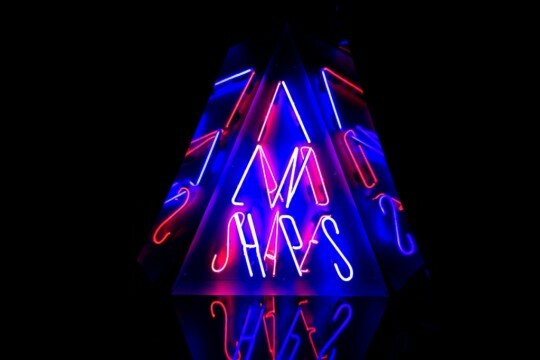 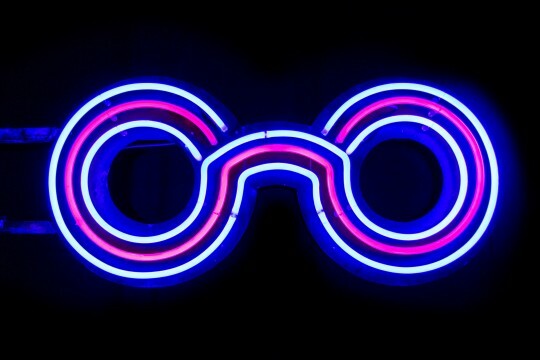 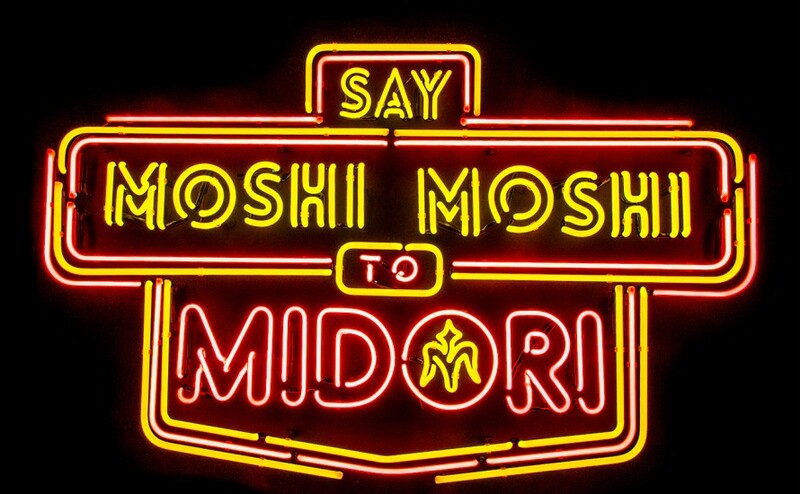 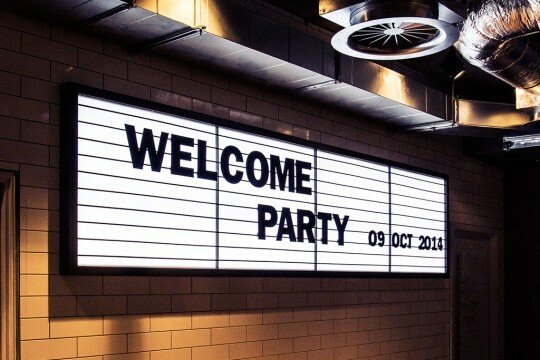 We’ve created punchy shop store branding and searing nightclub decoration, quirky one-off pieces and bespoke treasures. 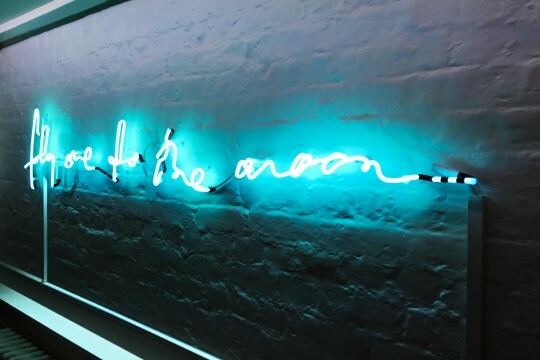 Take a wander through our gallery to get a sense of what we can achieve. 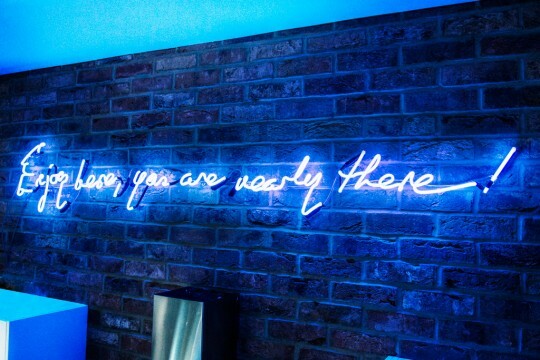 If you have an idea you’d like to discuss with us, please get in touch. 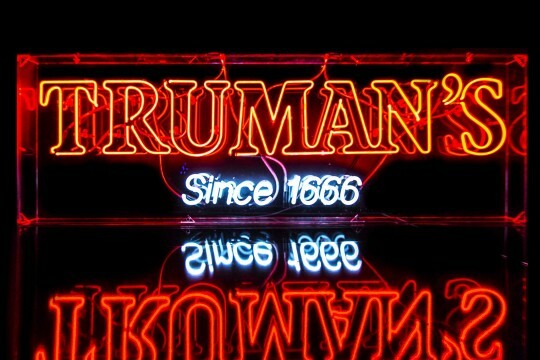 Our details can be found under the Contact tab.